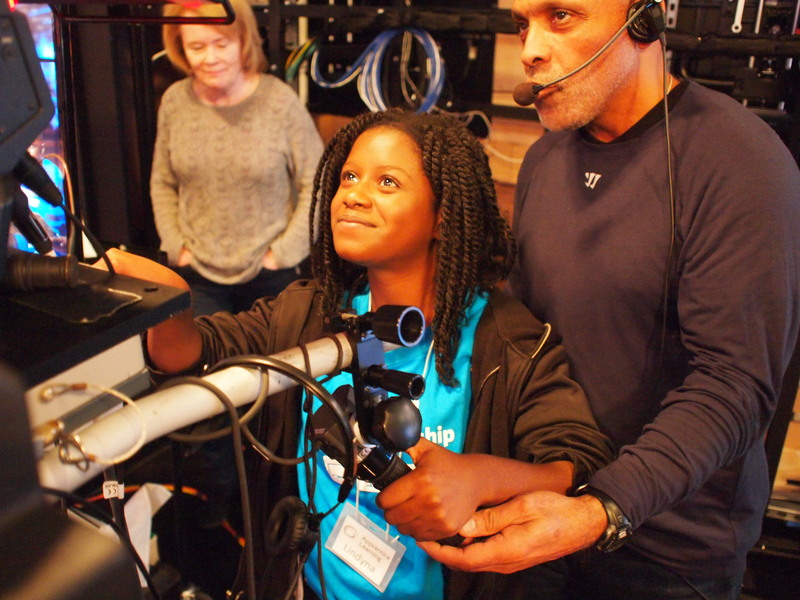 WGBH Education launched another round of the WGBH Apprenticeship program, in partnership with Apprentice Learning, a local non-profit that arranges hands-on apprenticeships for Boston Public School eighth graders. 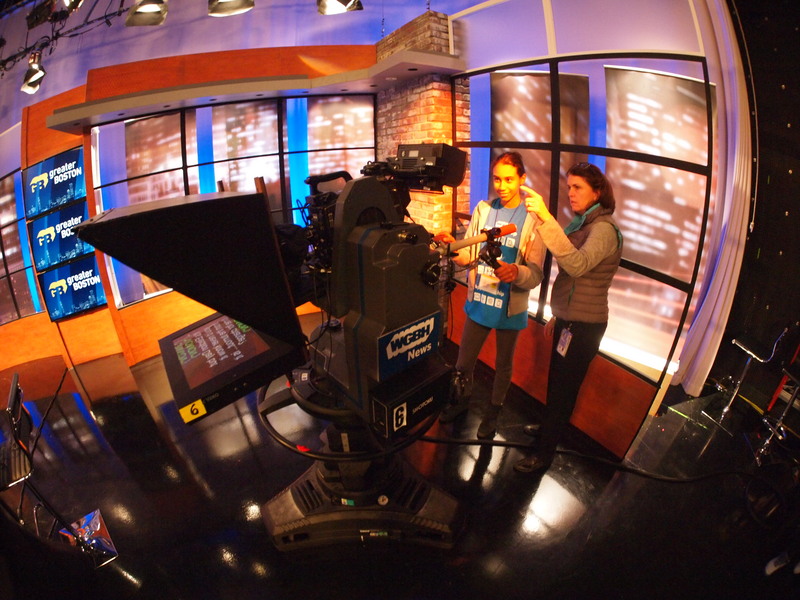 This year, WGBH welcomes 18 eighth graders from The Jackson Mann School in Brighton. A series of six on-site sessions, each led by a different WGBH department will take place over the coming weeks. The students will learn from our National Center for Accessible Media, WGBH News, the Production Group, Digital Education, Children’s Programming, and Marketing and Communications.